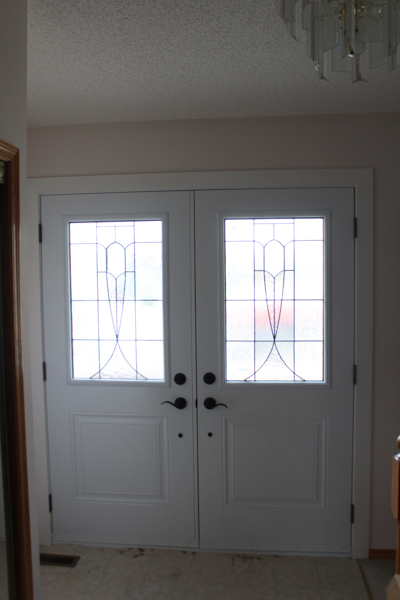 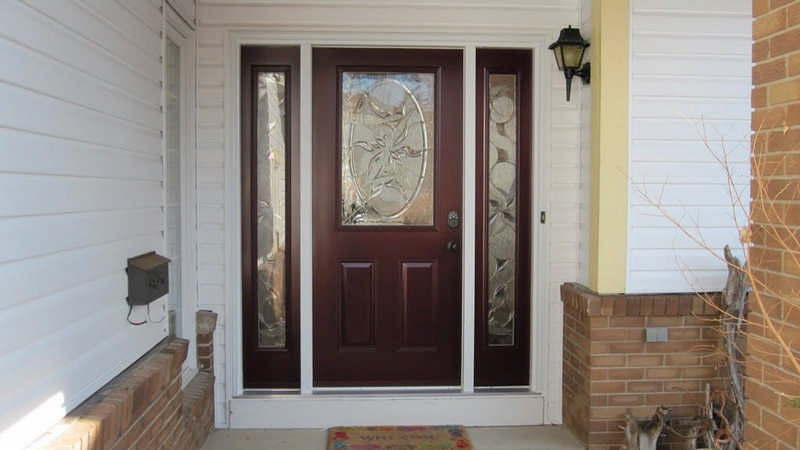 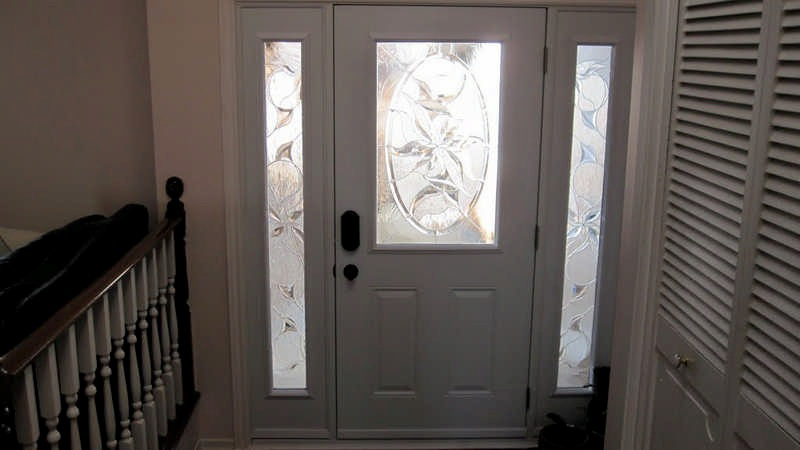 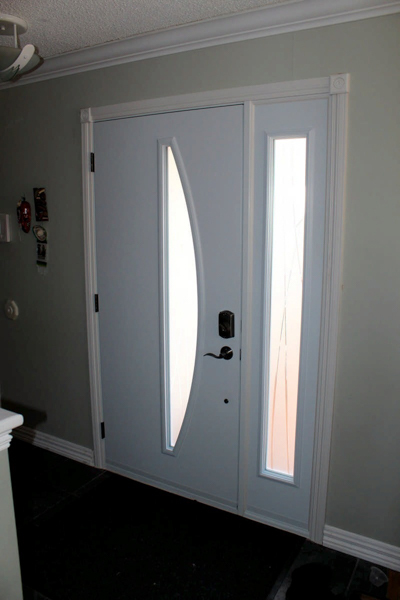 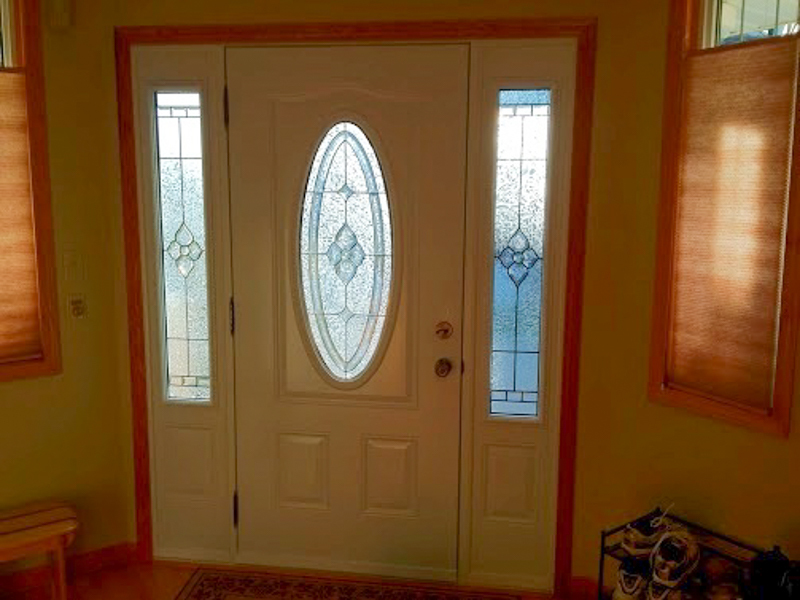 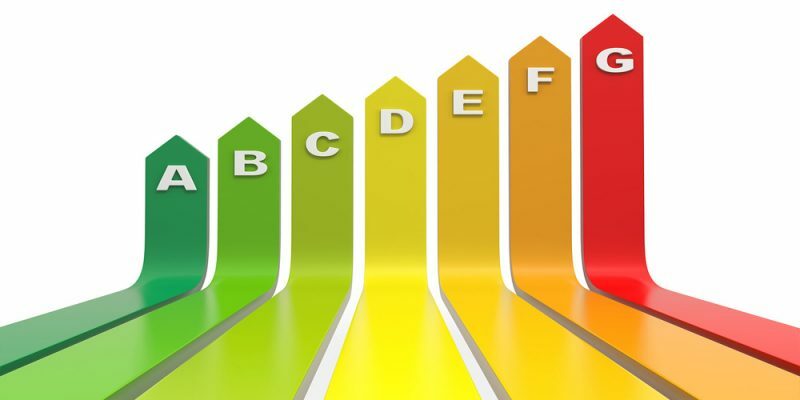 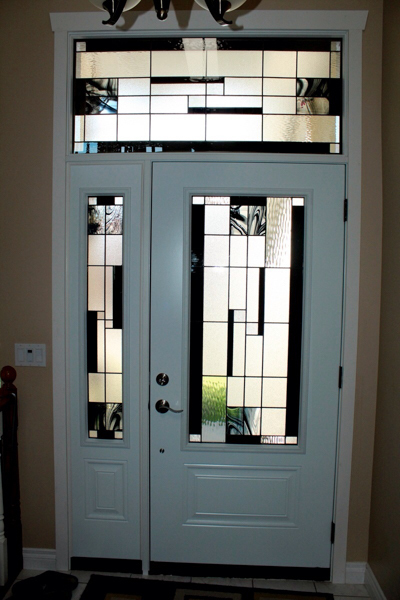 which allow for the addition of different shapes of doorglass; choose a non-embossed door or one with 2, 3, 4, 6 or 9 panels and matching sidelights. 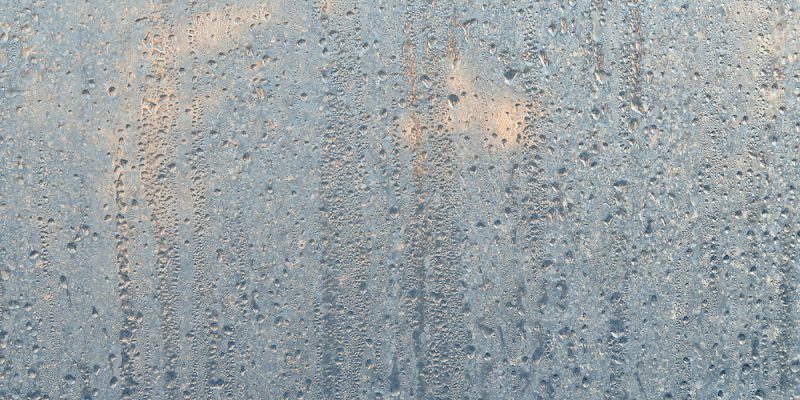 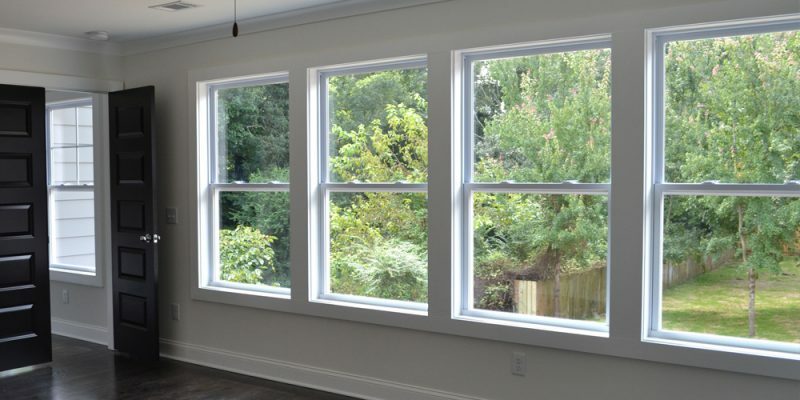 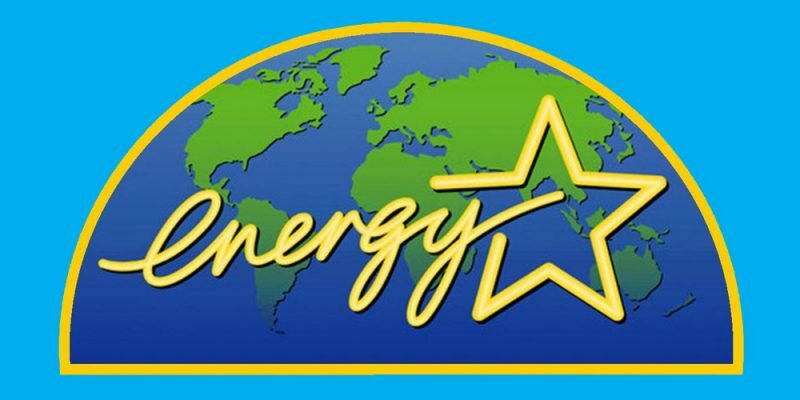 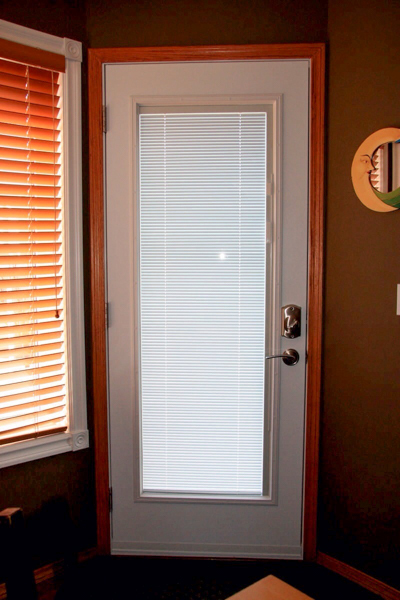 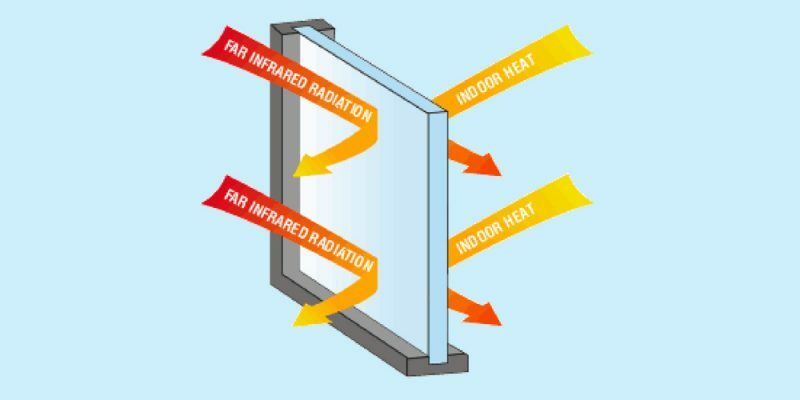 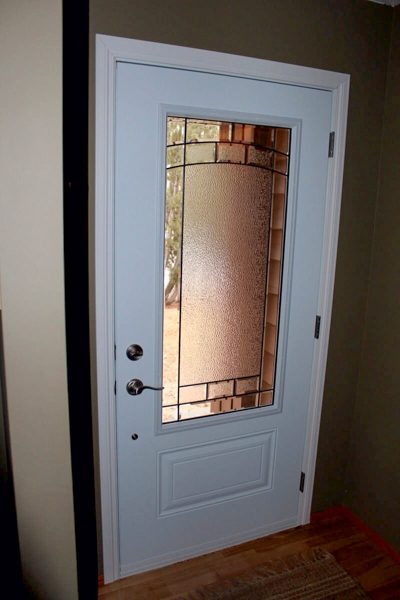 All Vinyl Window Pro door panels are beautifully defined and are HCFC-free in order to protect the ozone layer. 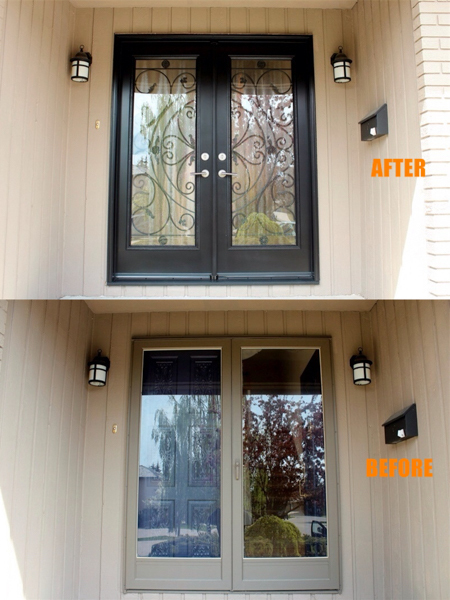 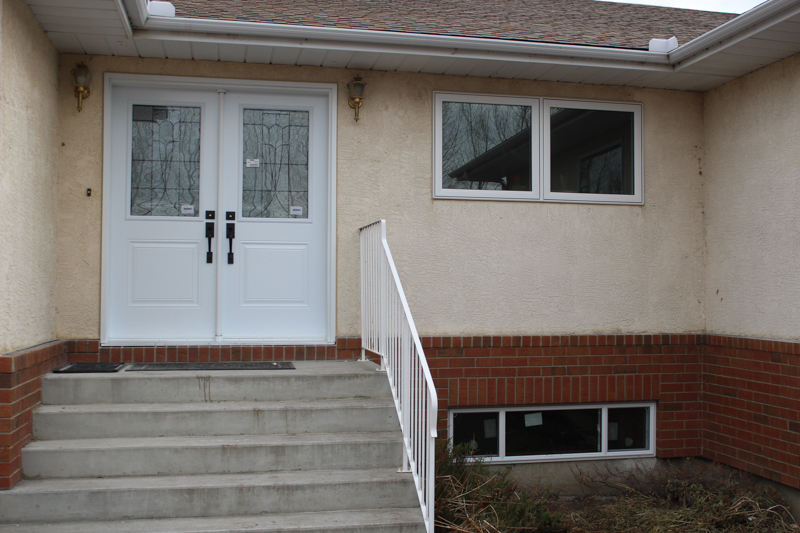 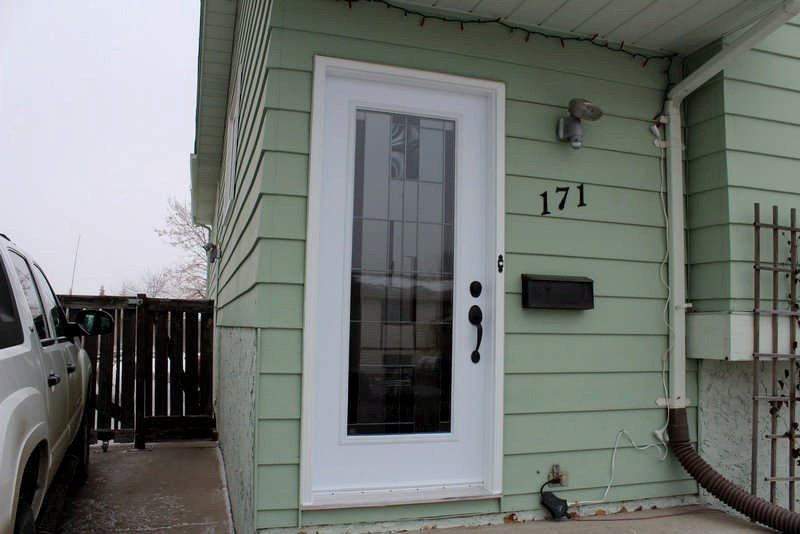 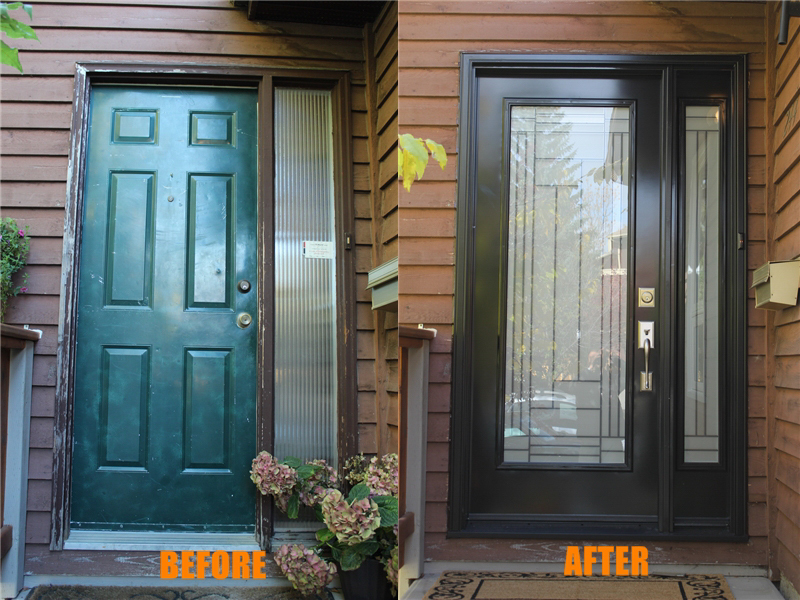 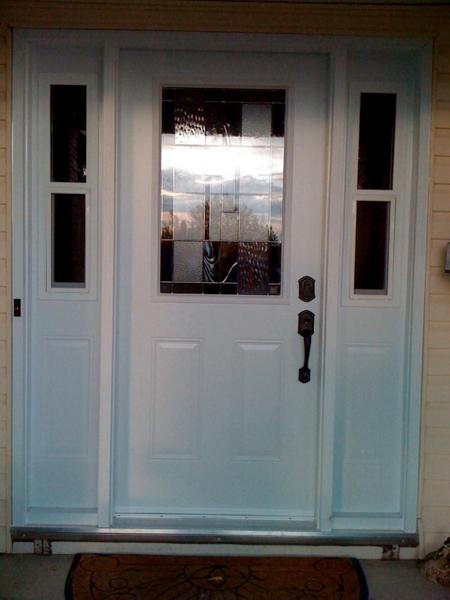 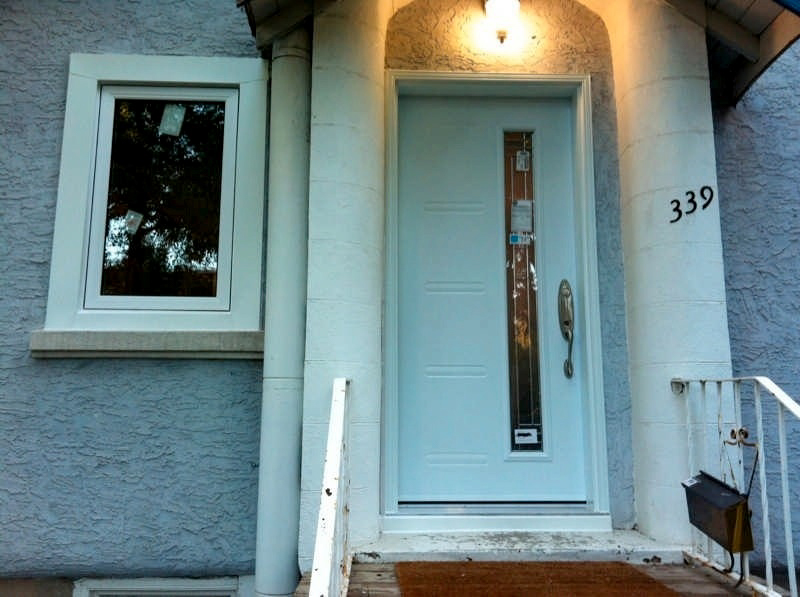 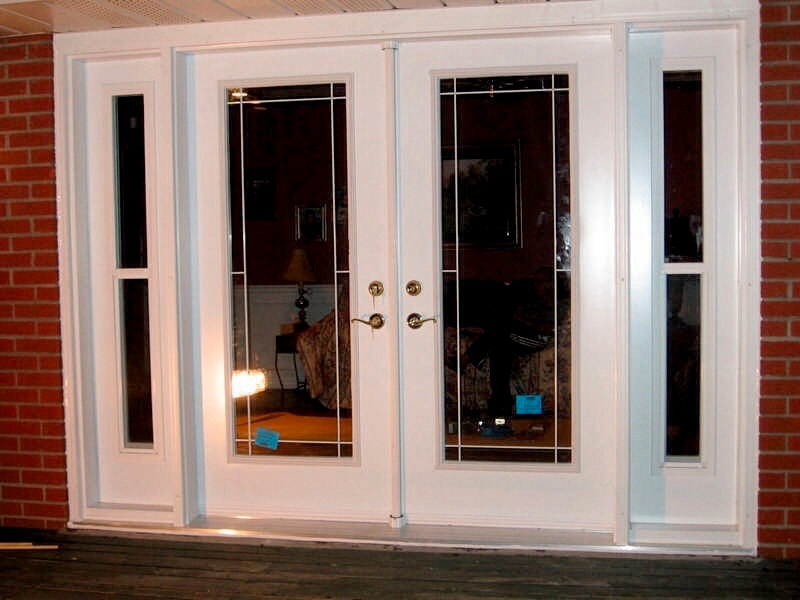 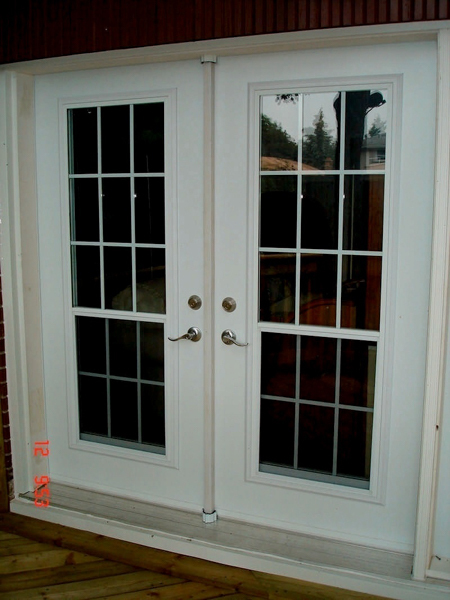 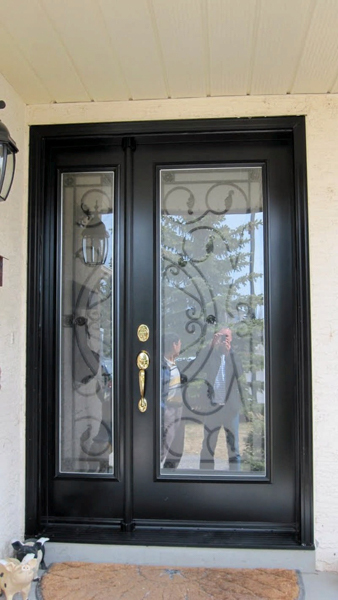 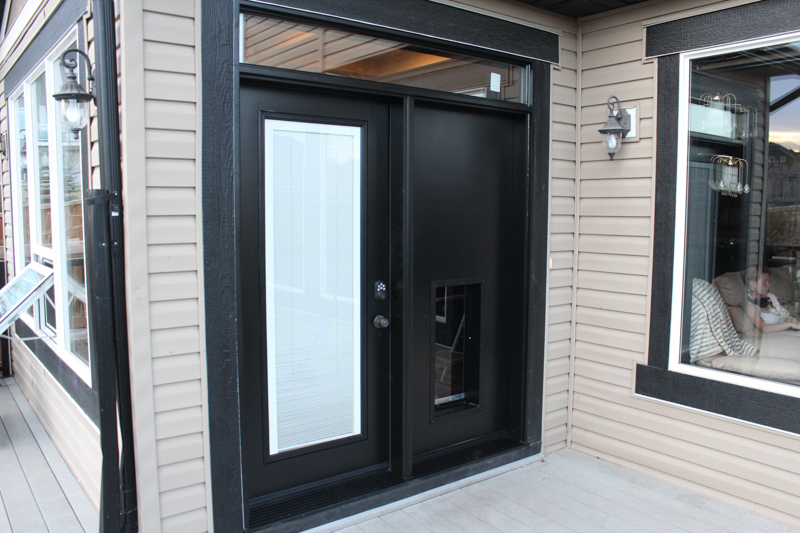 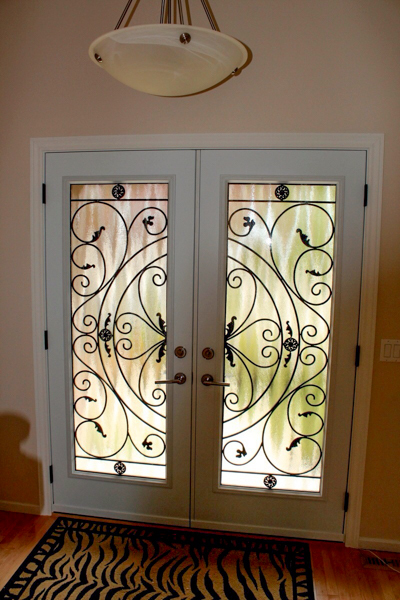 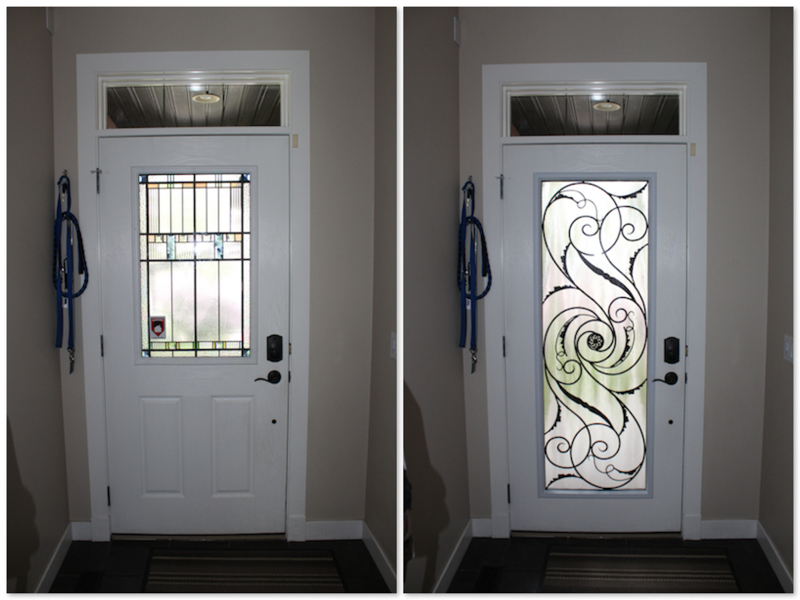 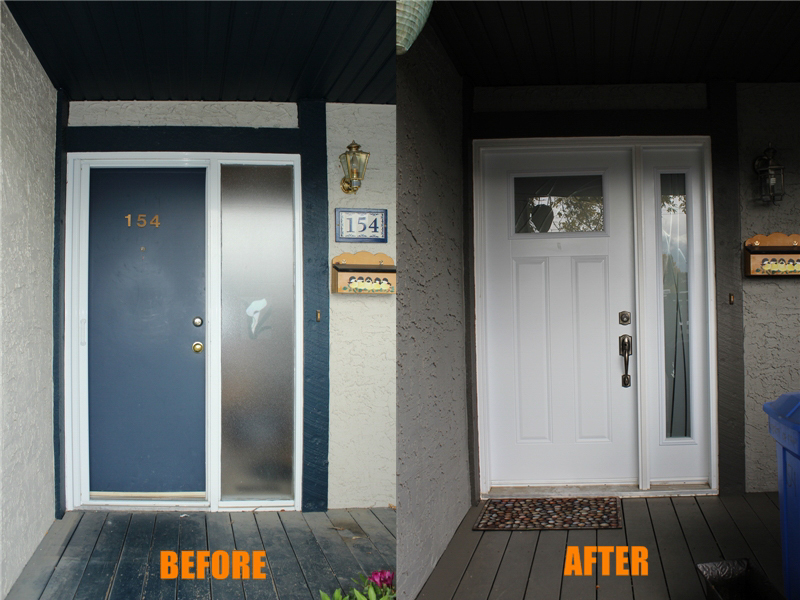 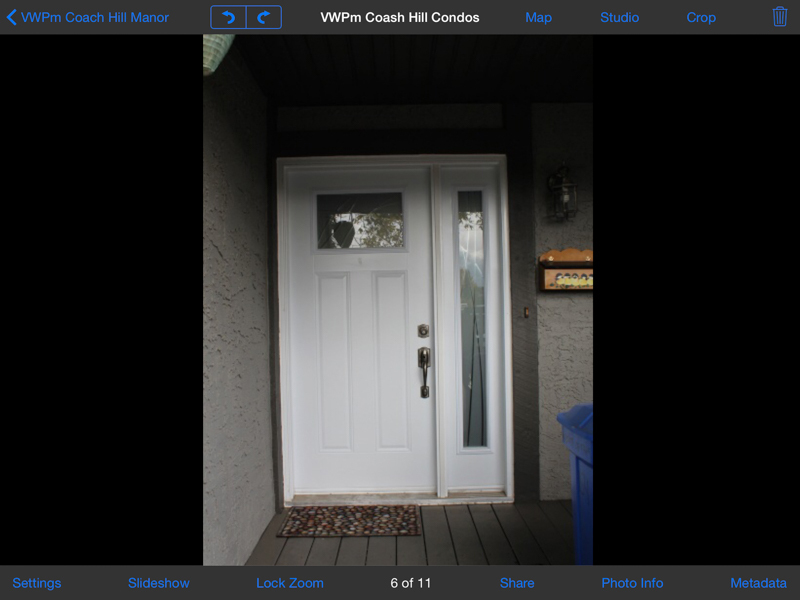 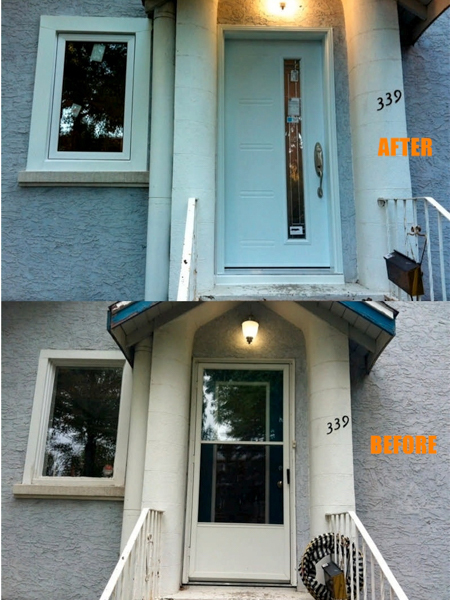 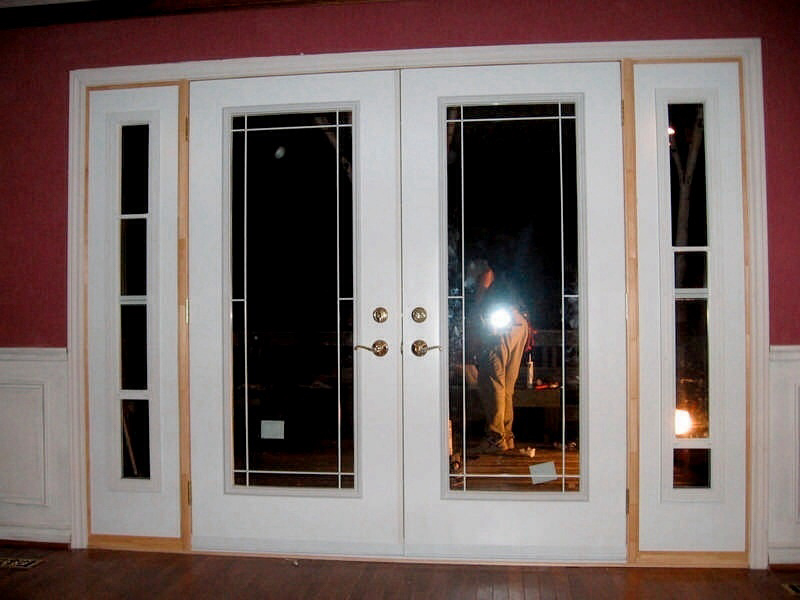 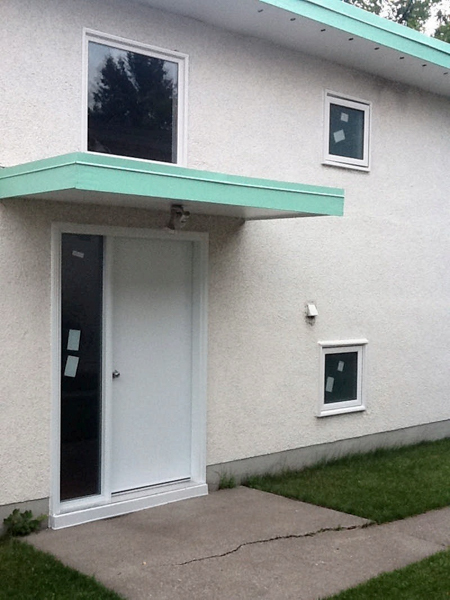 Vinyl Window Pro’s collection of steel entry doors is absolutely second to none. 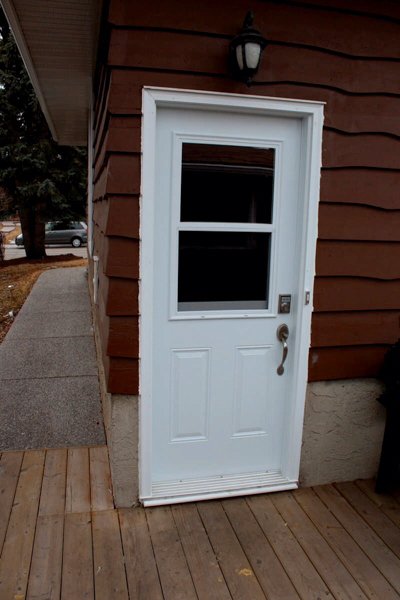 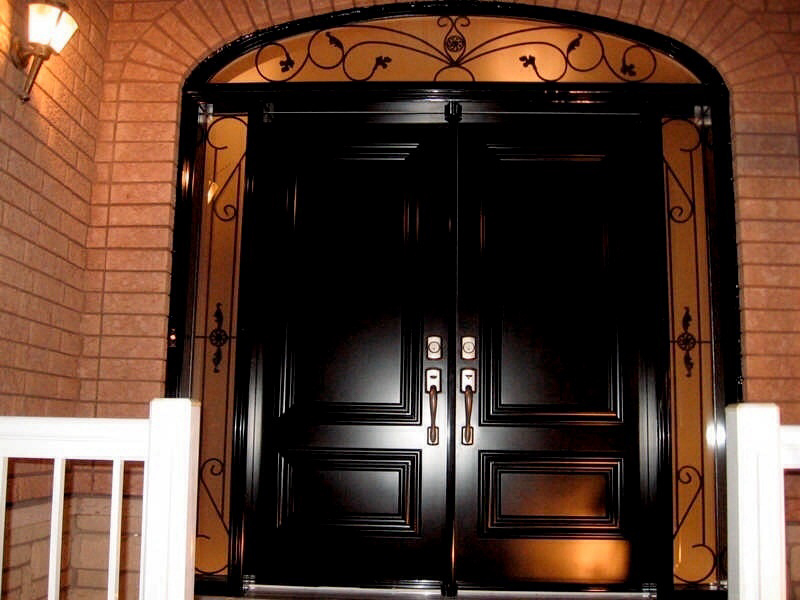 Our steel entrance doors are recognized for both their superior security benefits and insulation factor. 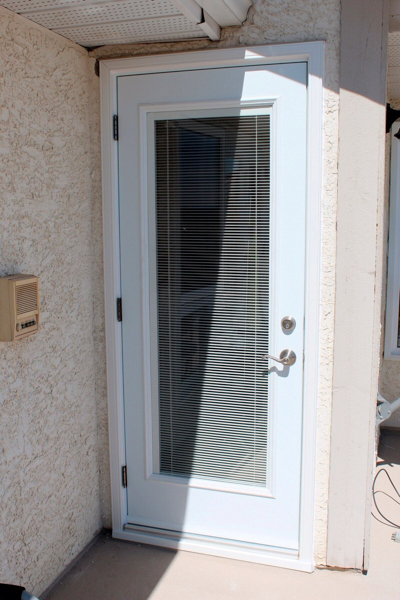 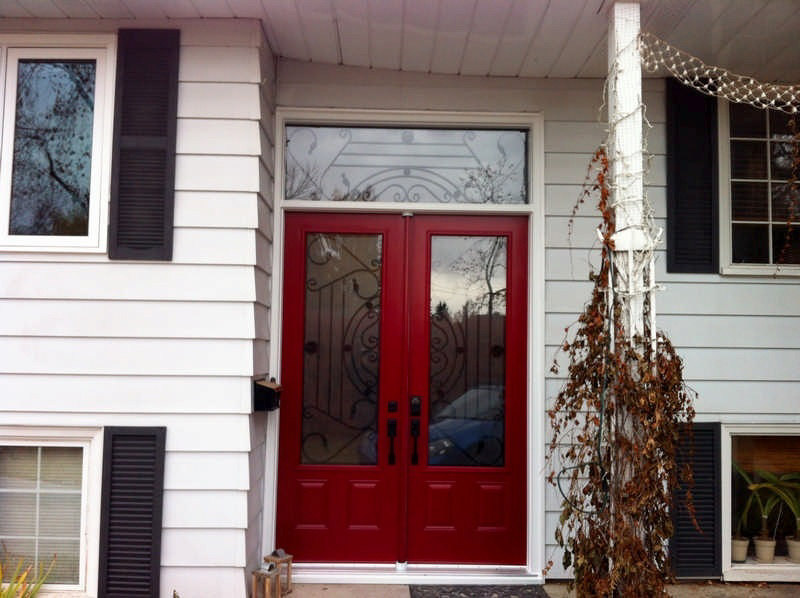 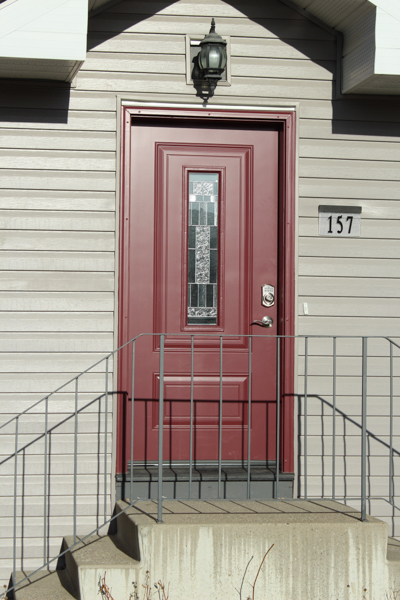 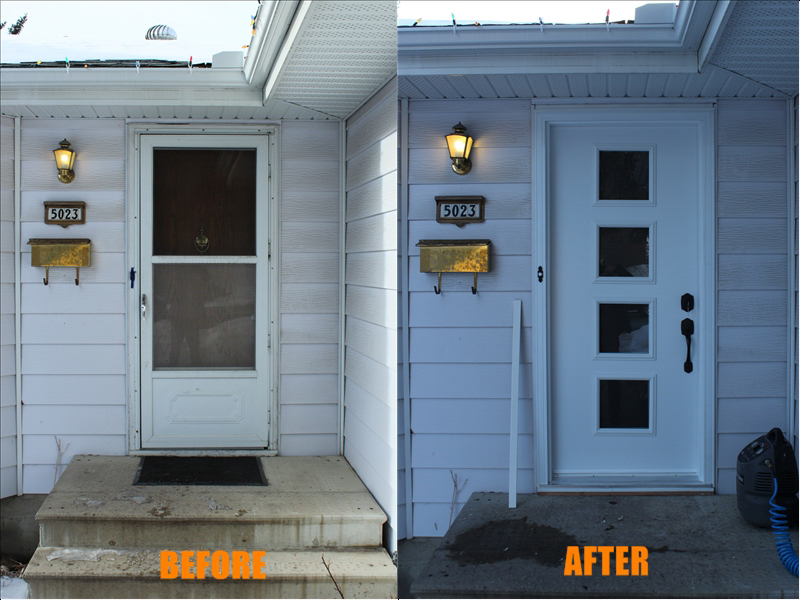 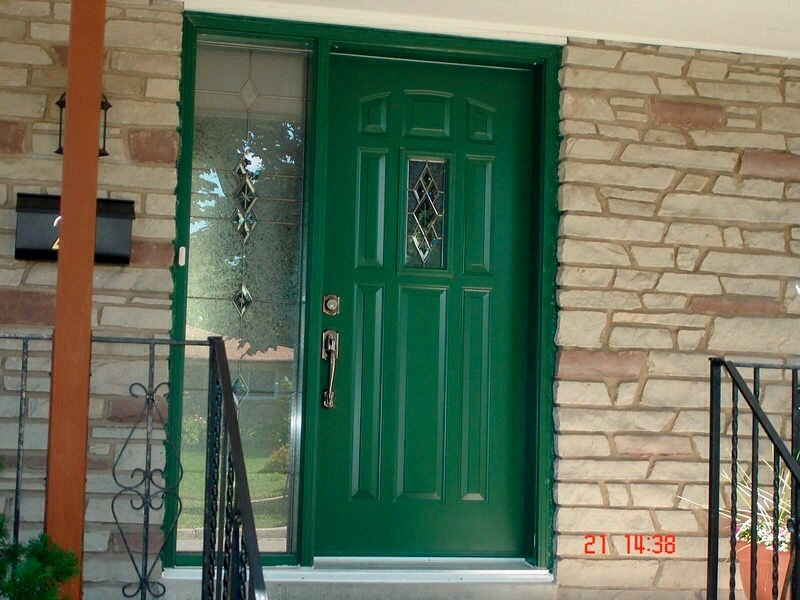 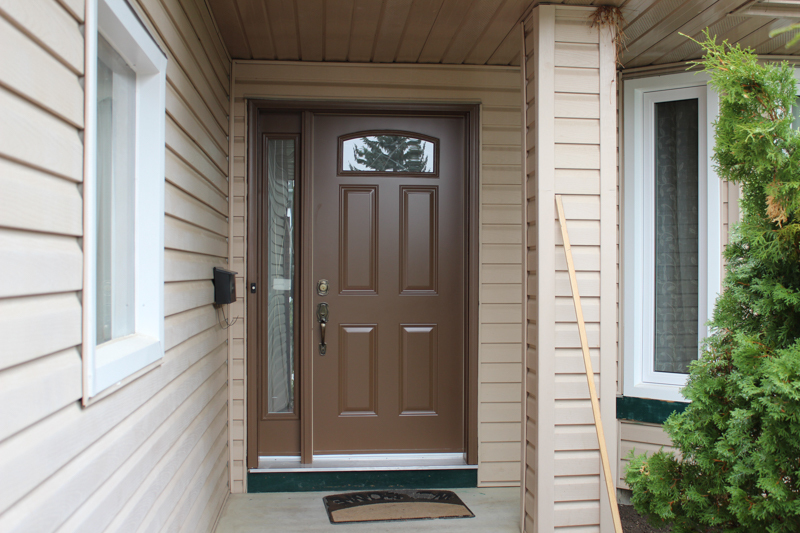 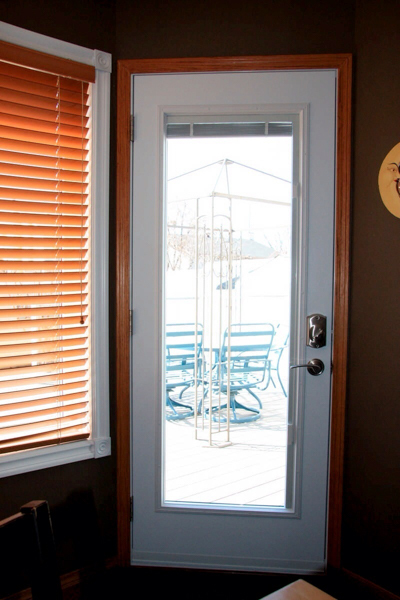 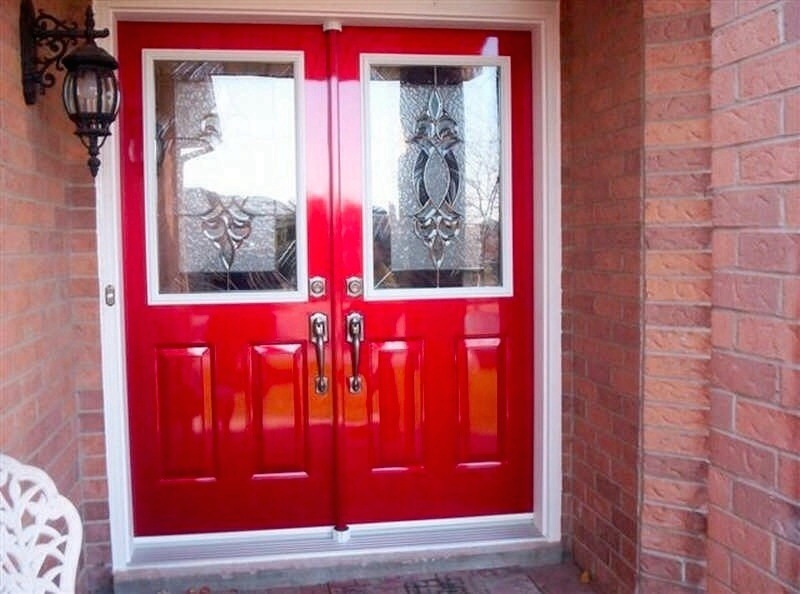 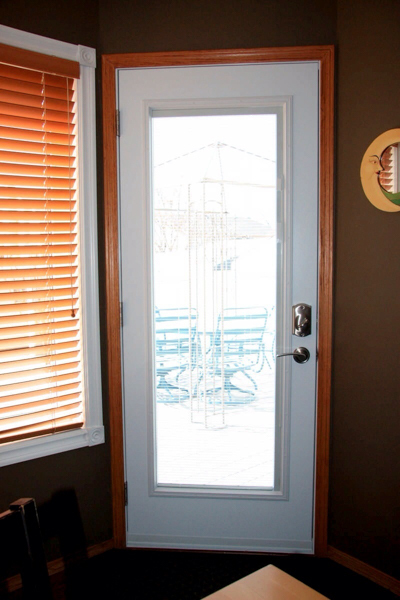 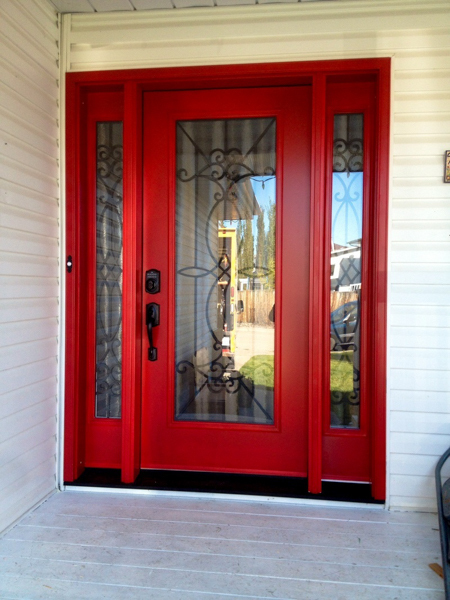 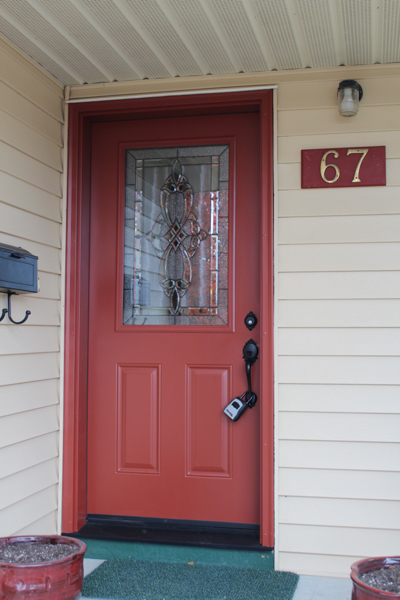 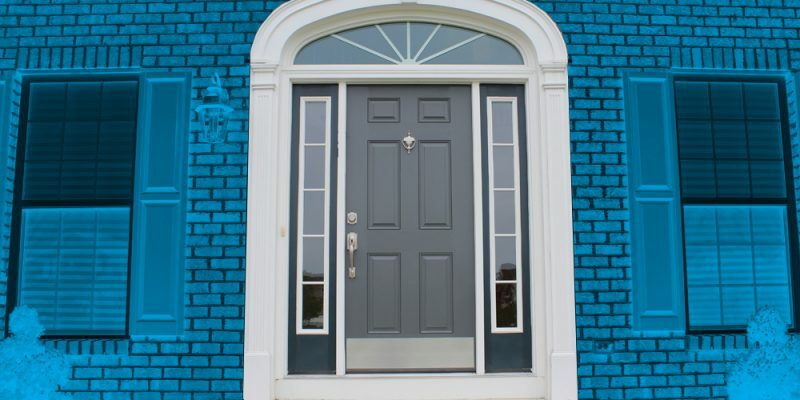 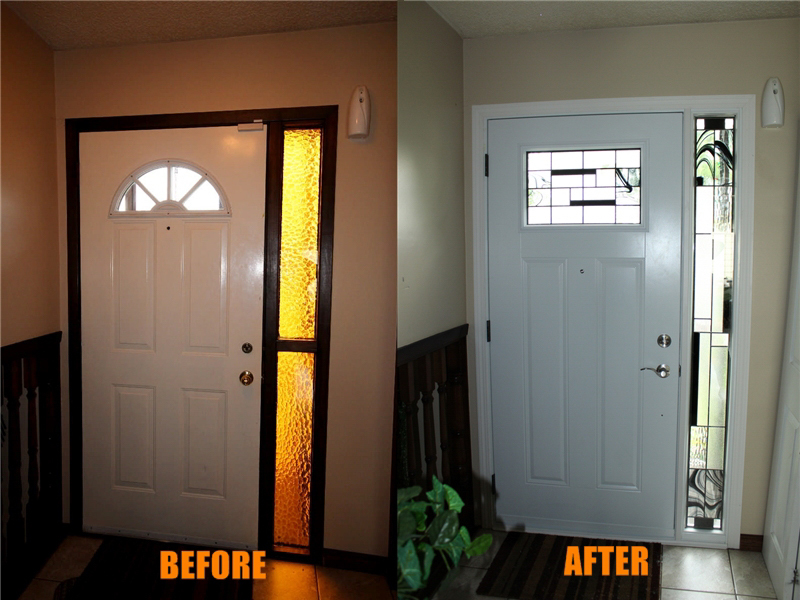 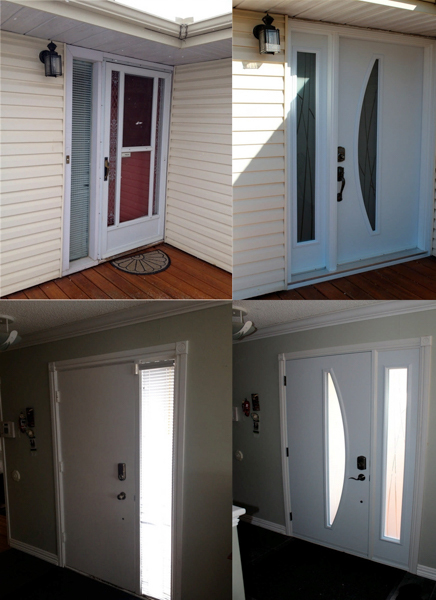 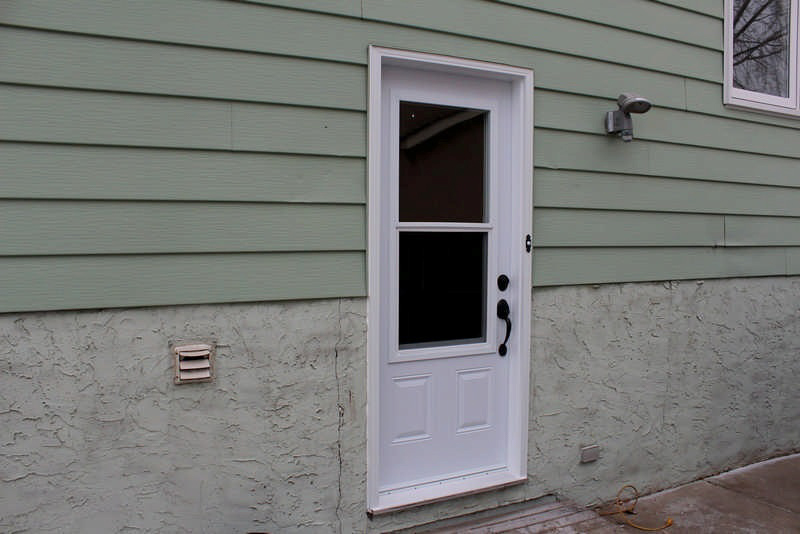 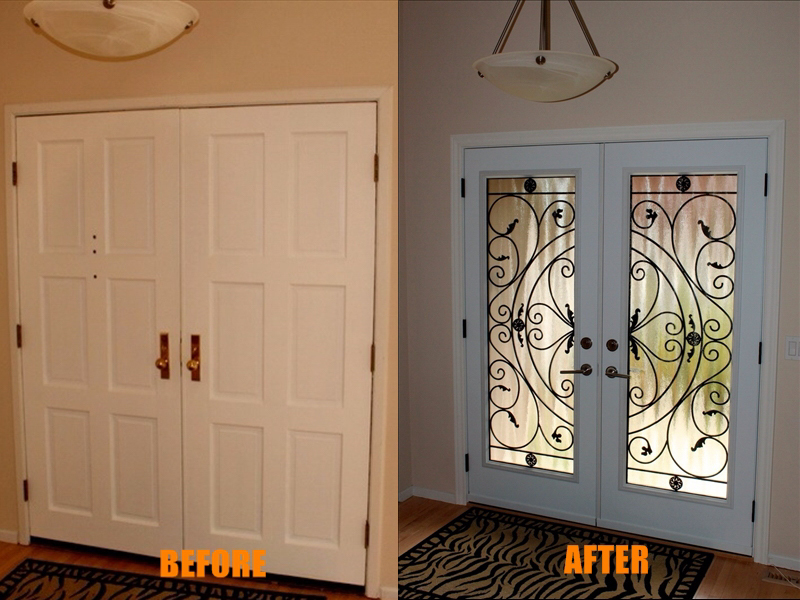 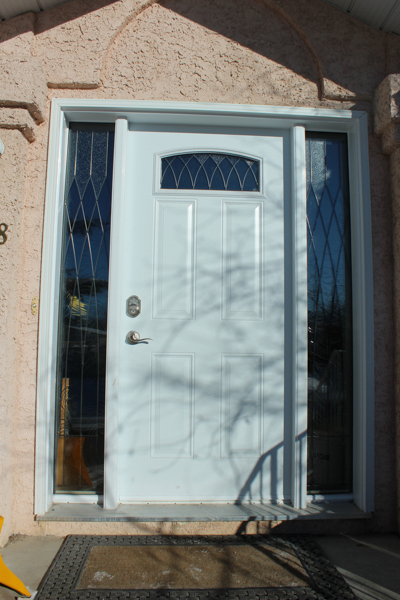 All of our insulated security doors can be painted to match just about any home’s color schemes. 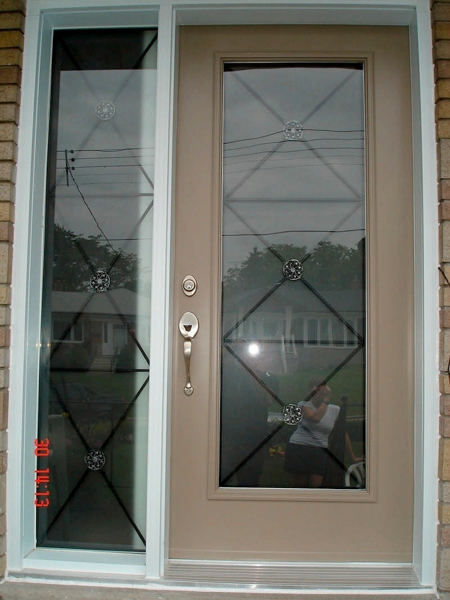 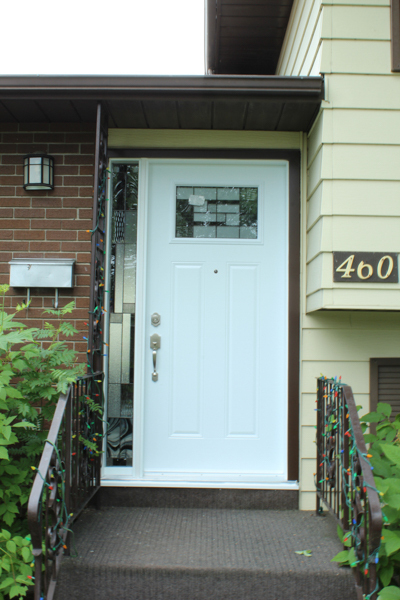 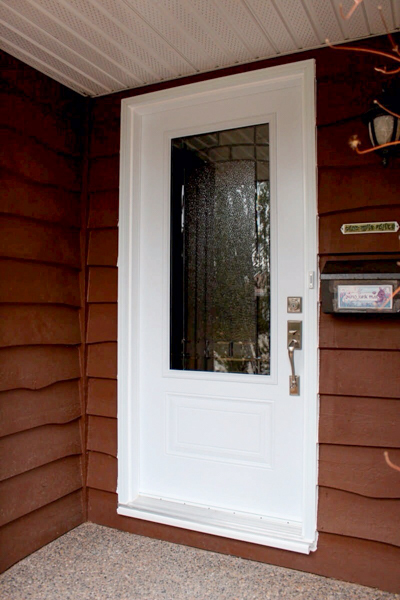 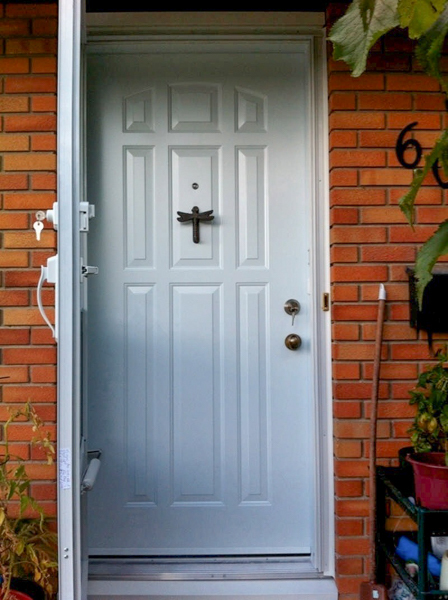 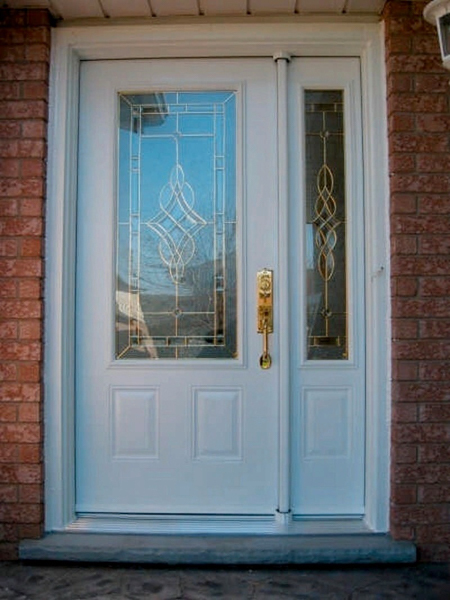 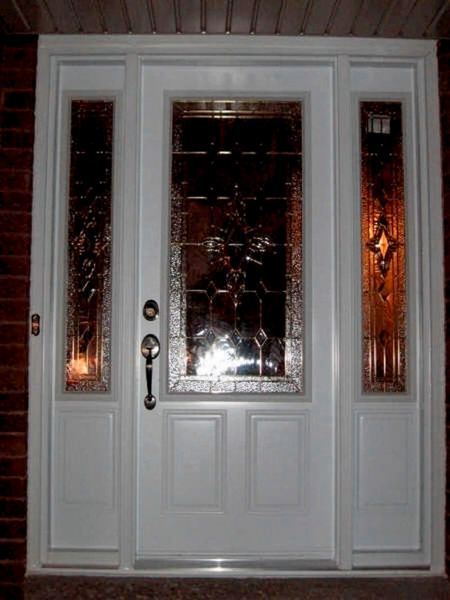 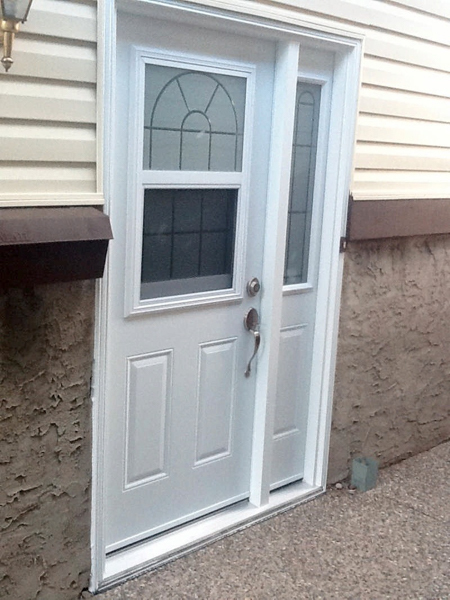 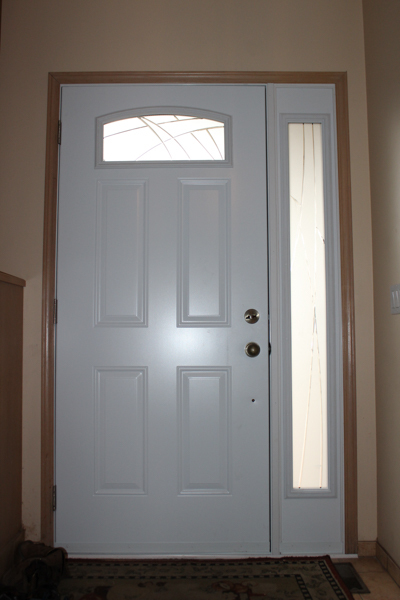 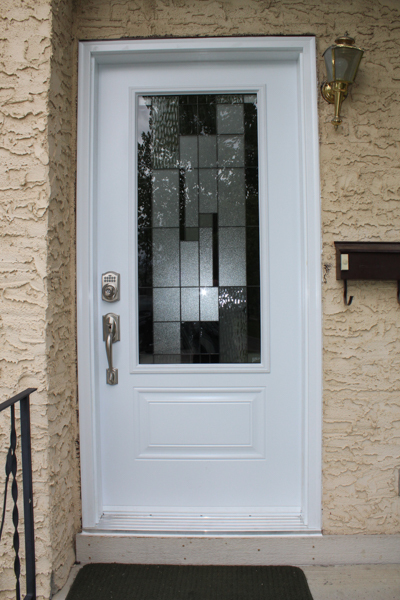 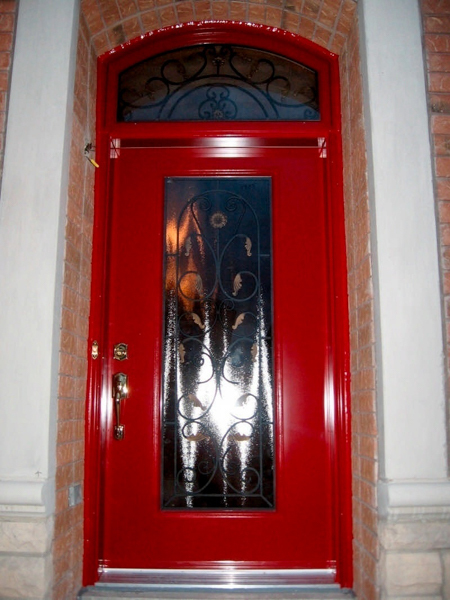 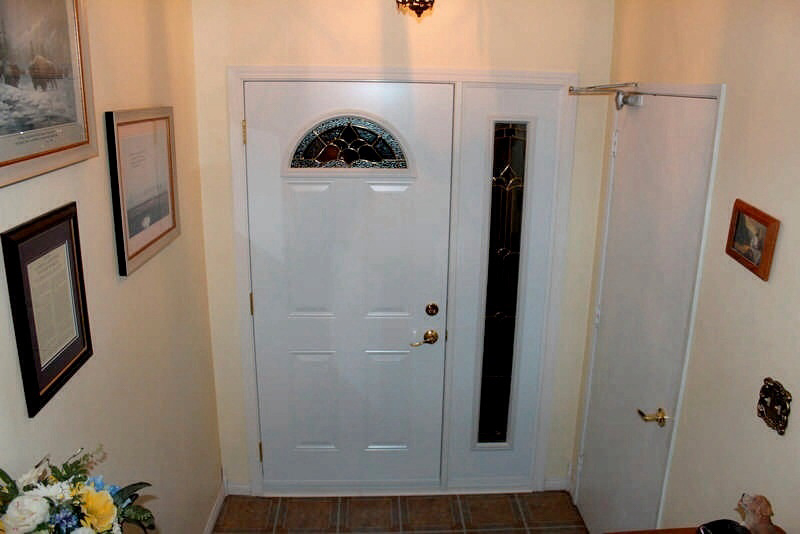 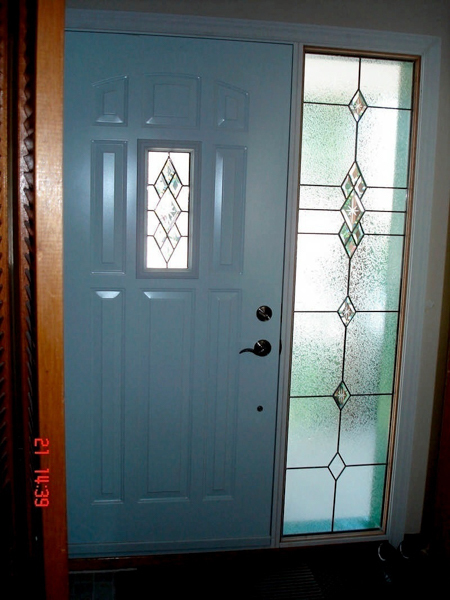 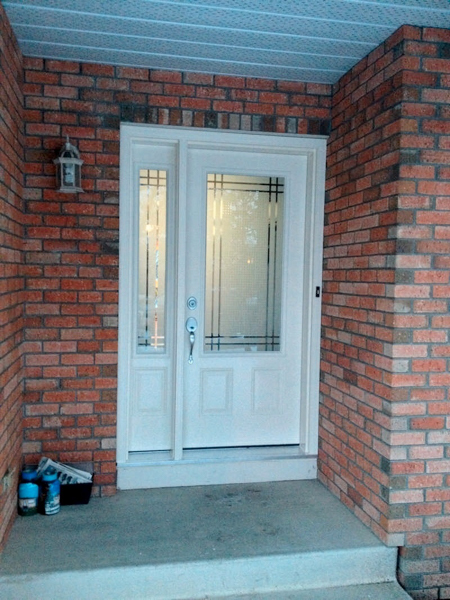 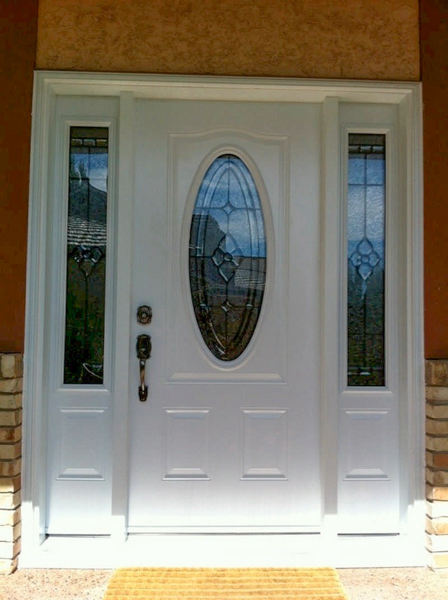 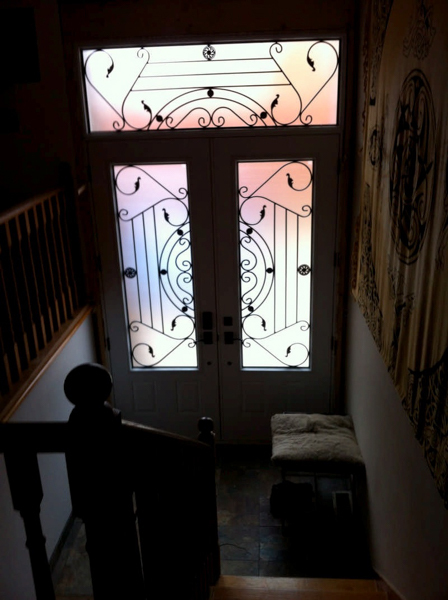 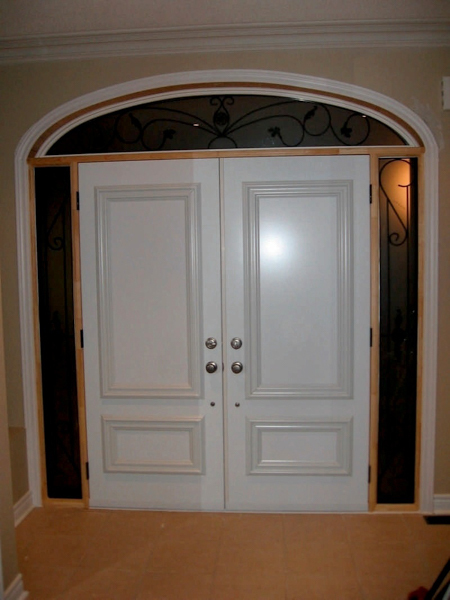 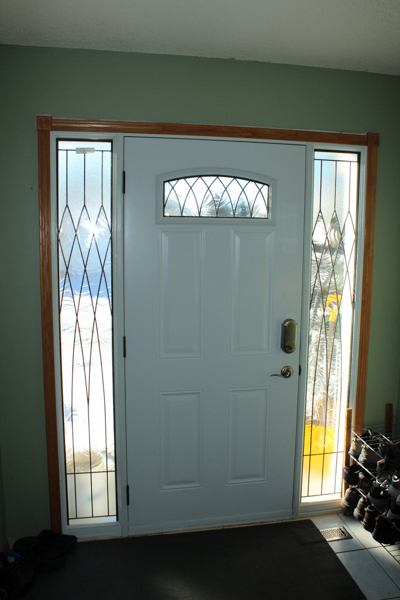 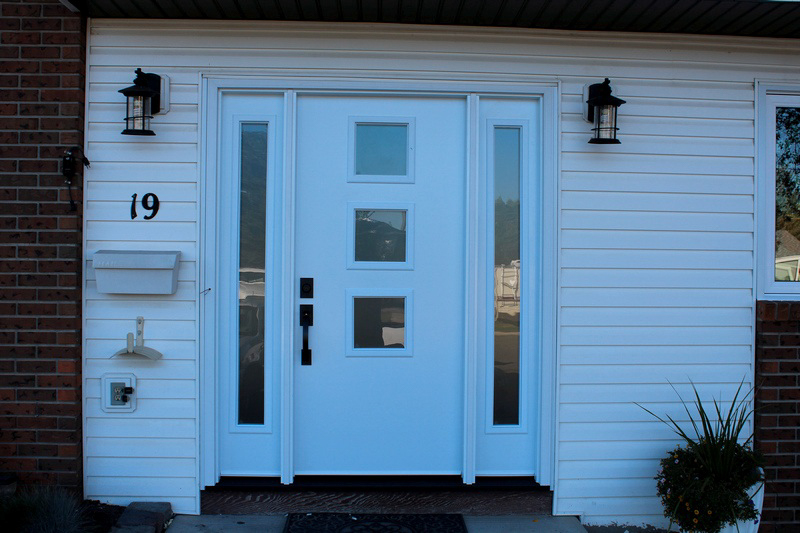 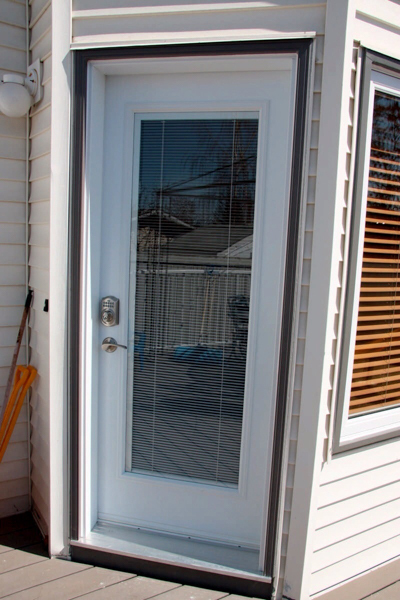 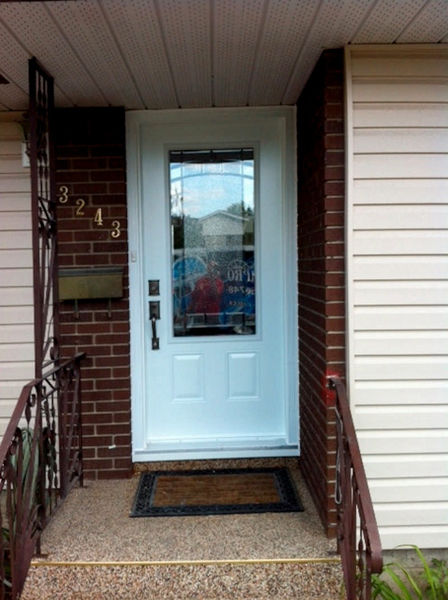 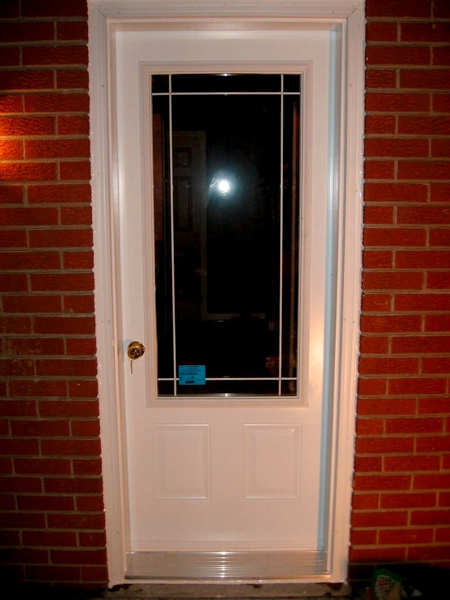 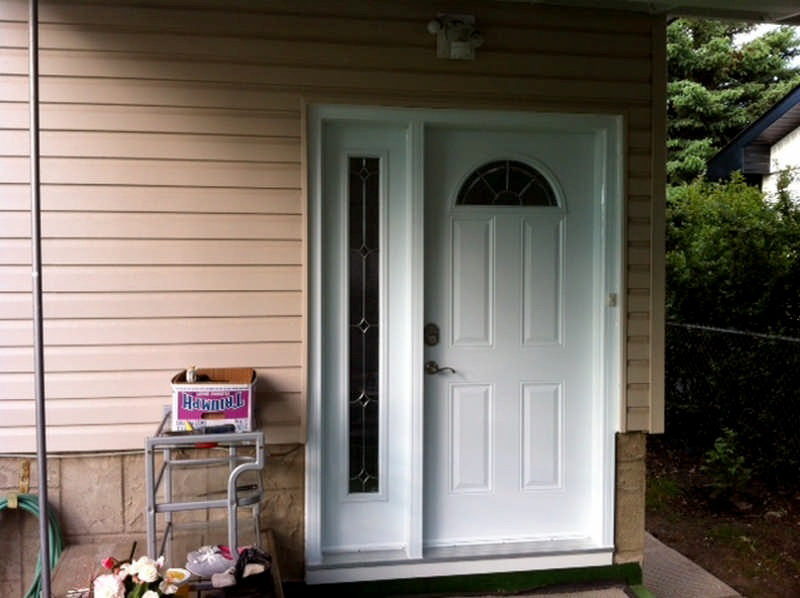 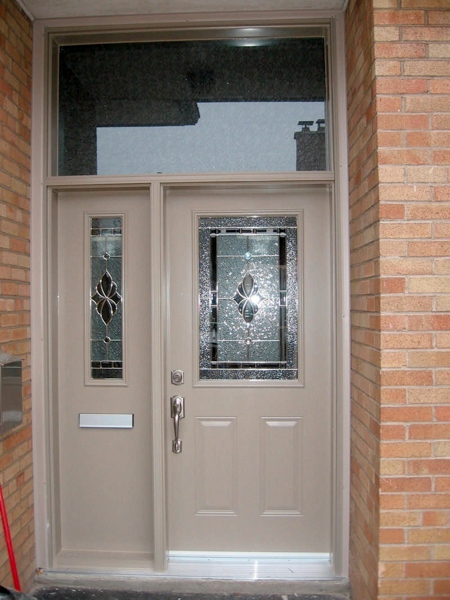 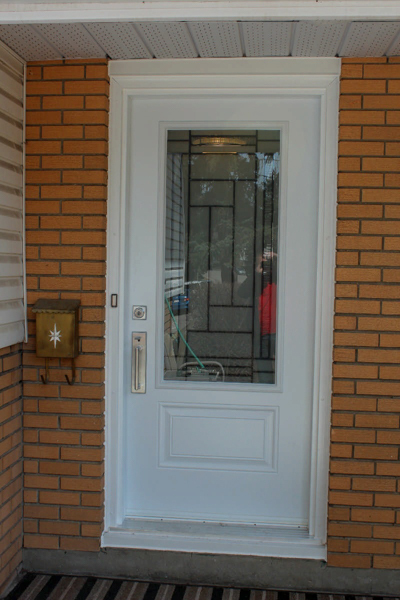 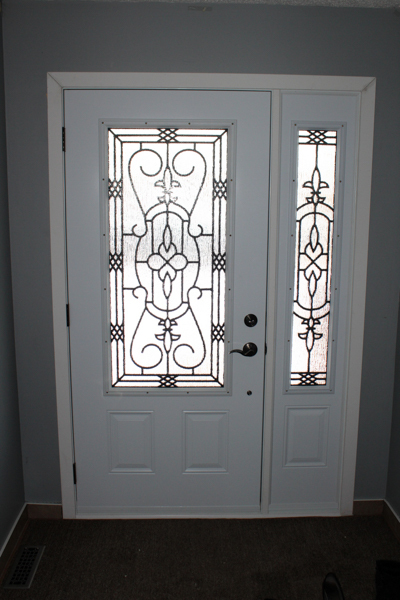 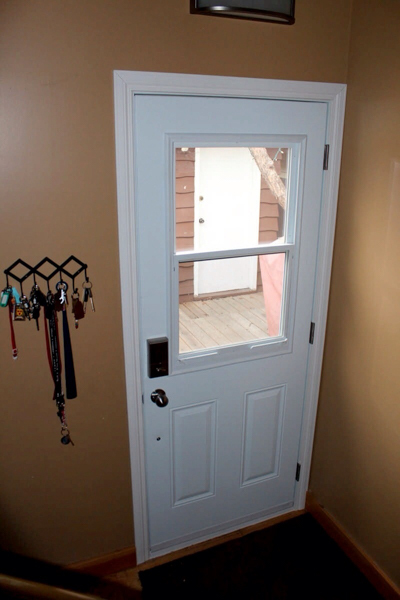 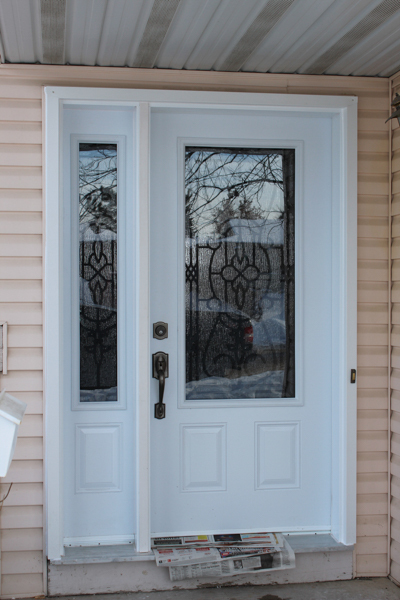 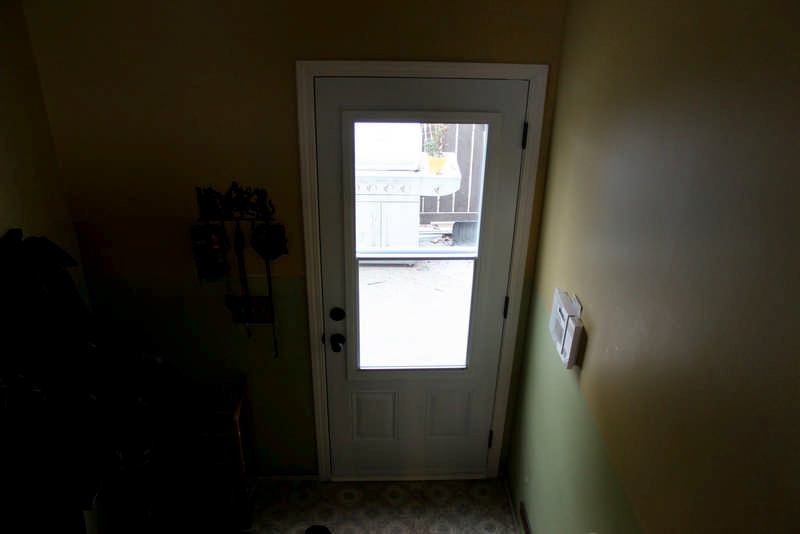 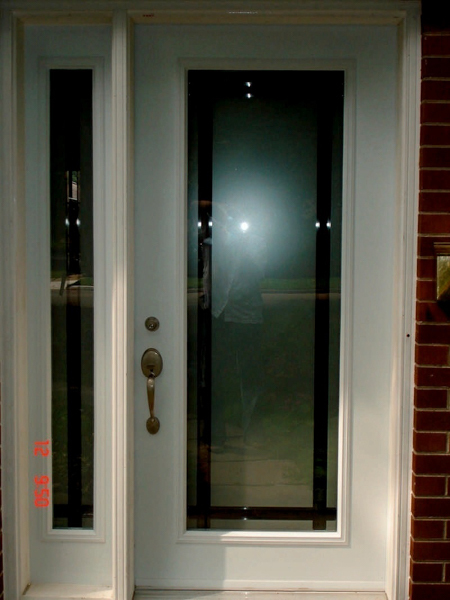 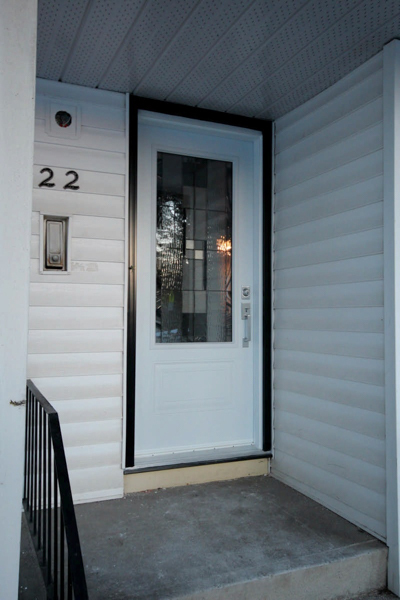 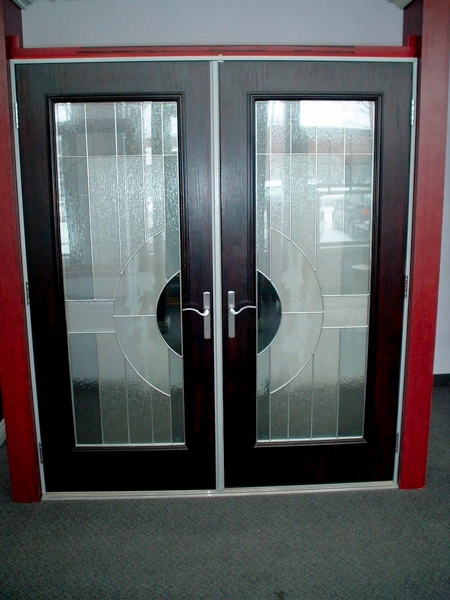 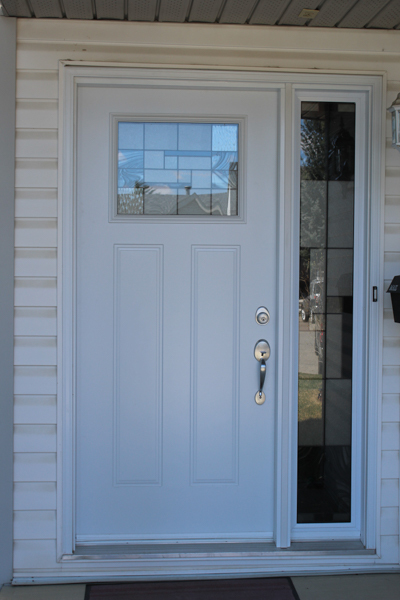 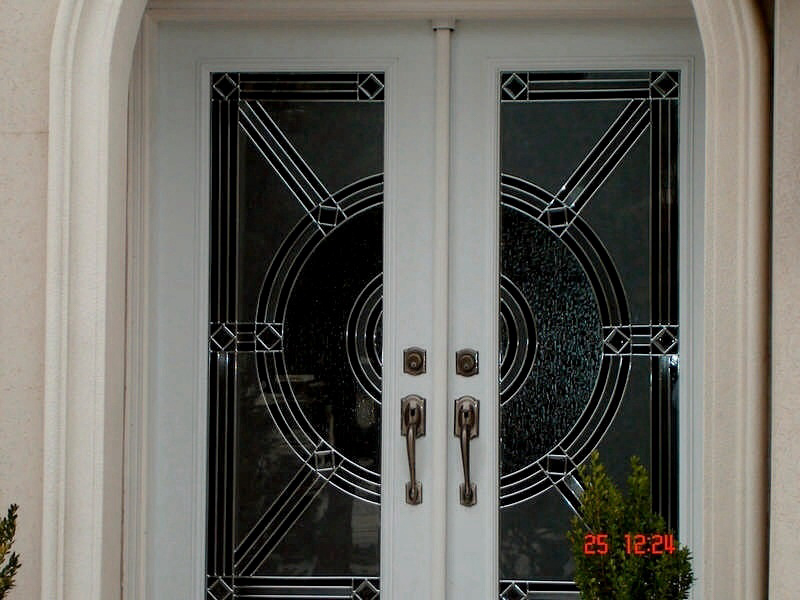 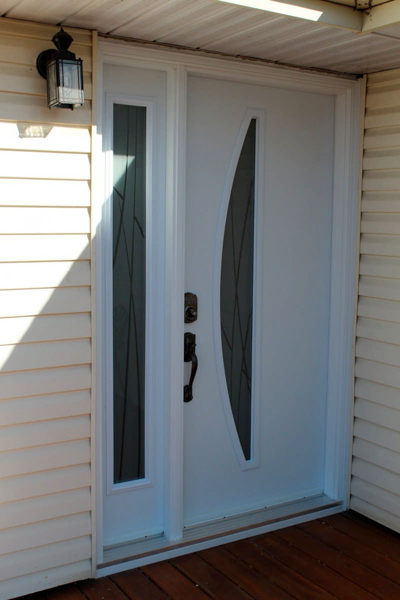 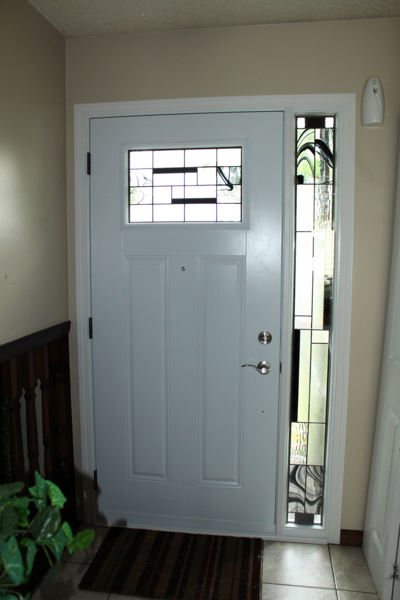 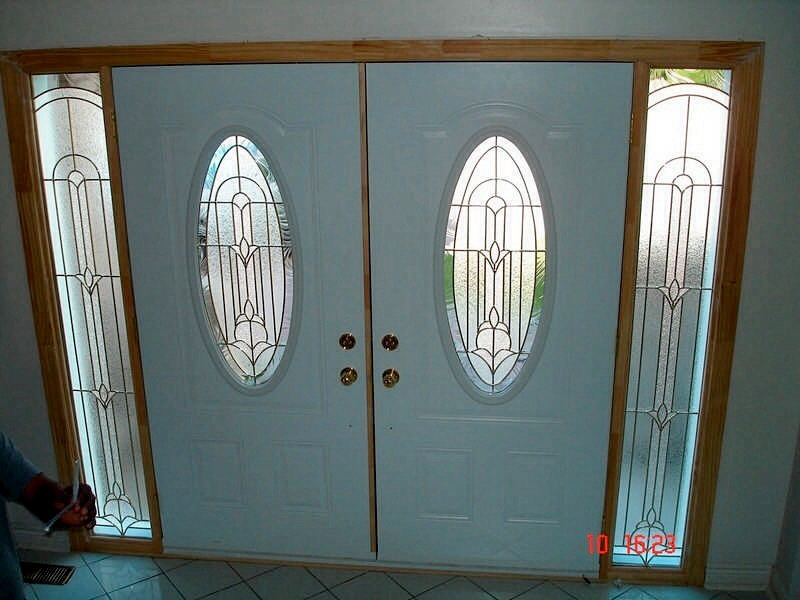 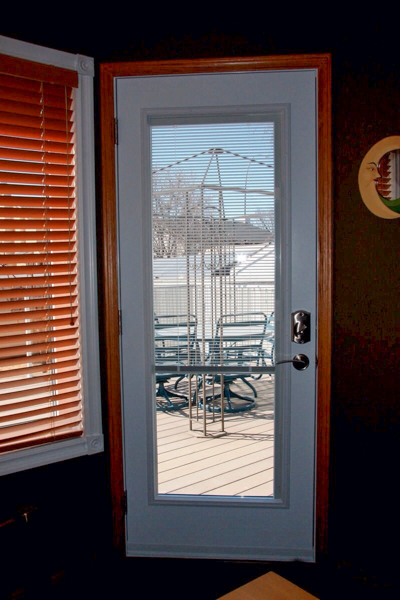 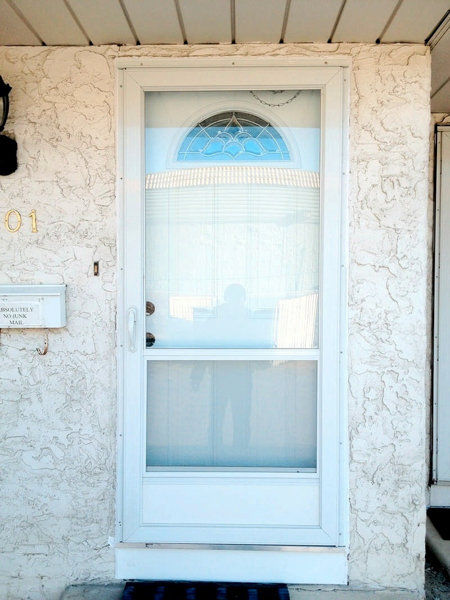 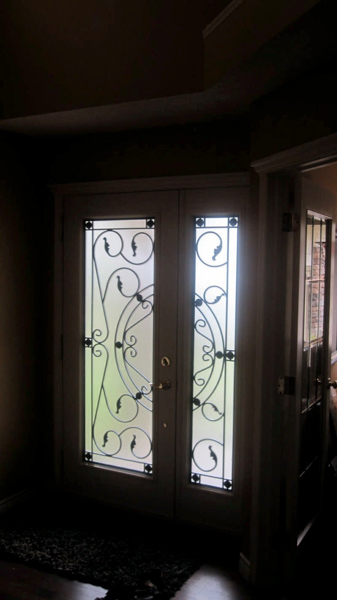 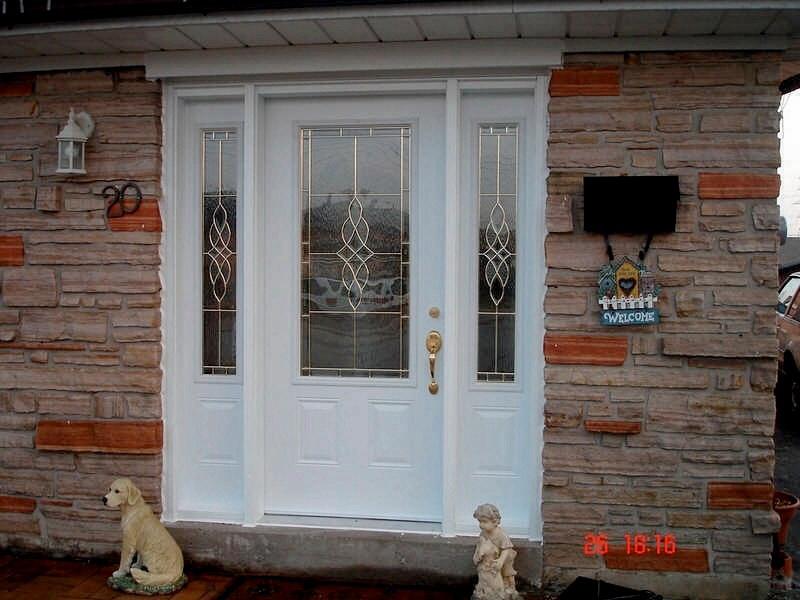 Our steel front doors are also available in a wide variety of panel designs and glass options. 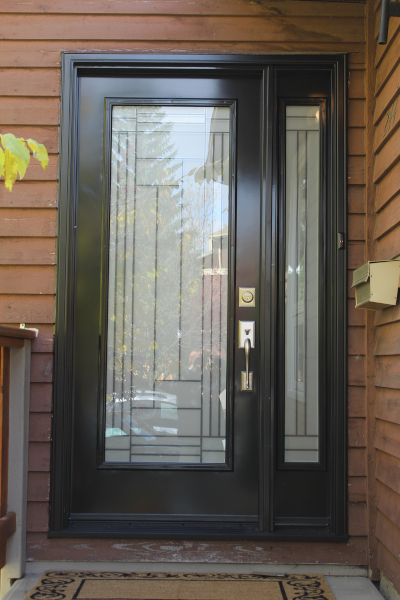 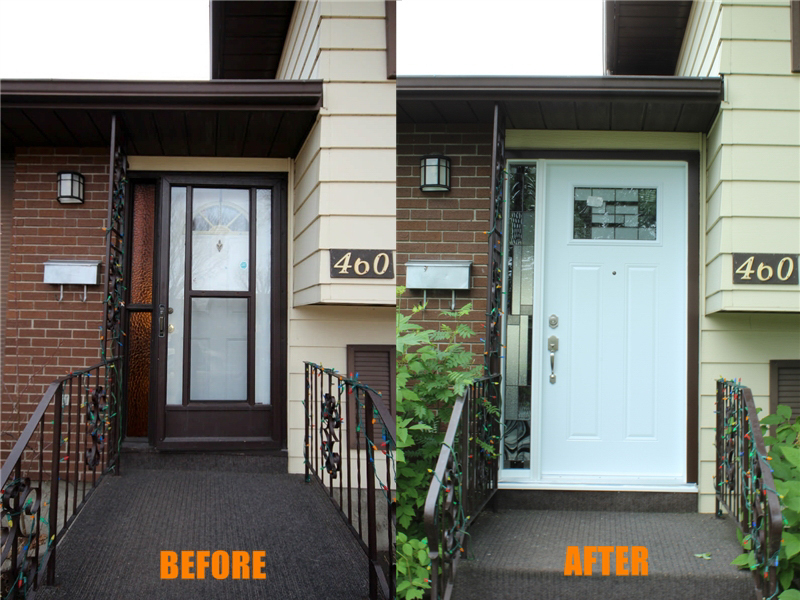 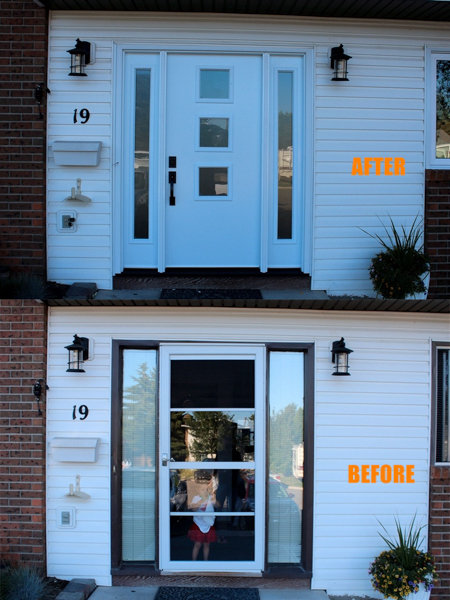 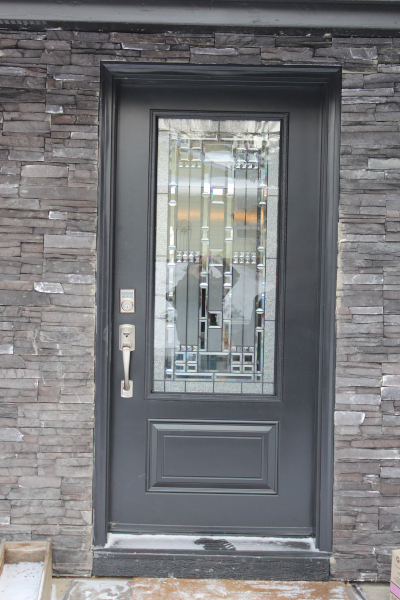 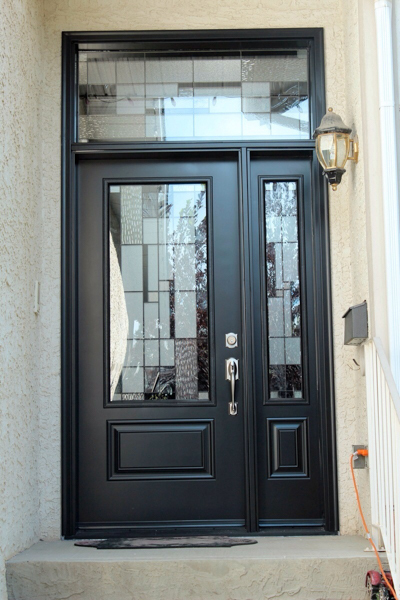 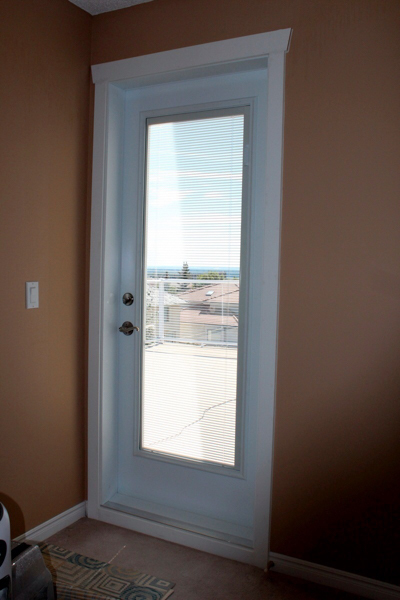 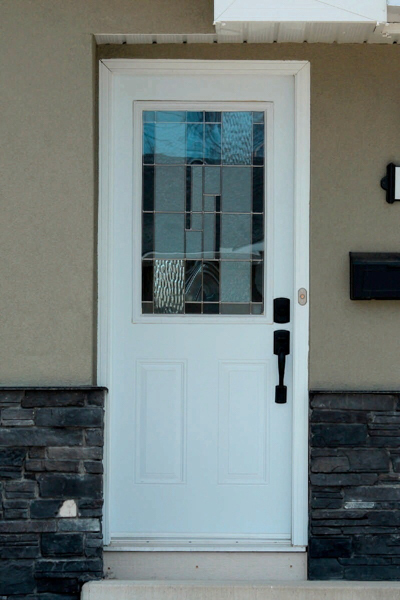 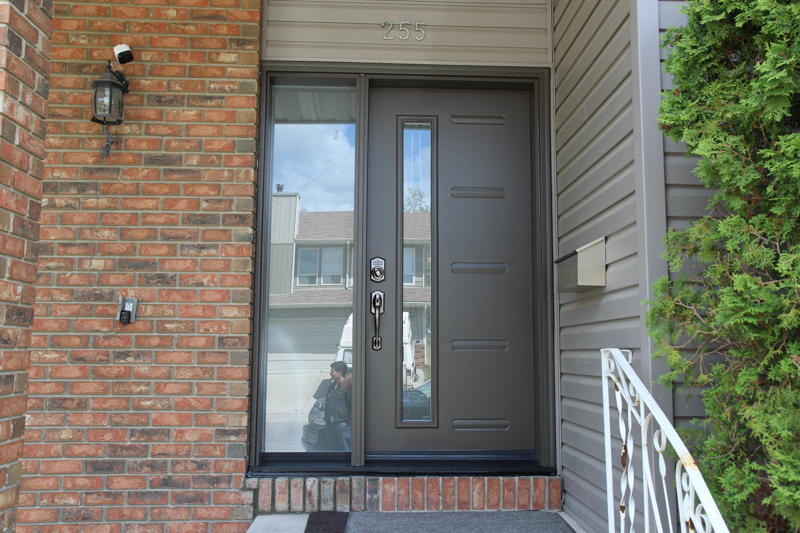 Vinyl Window Pro is one of Canada’s leading supplier of reliable steel entry doors – a beautiful and visually exciting alternative to the standard door. 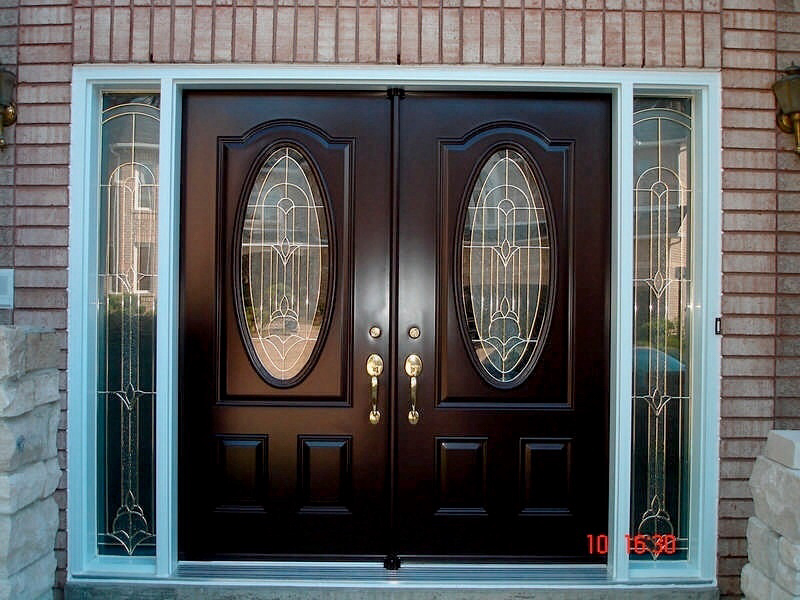 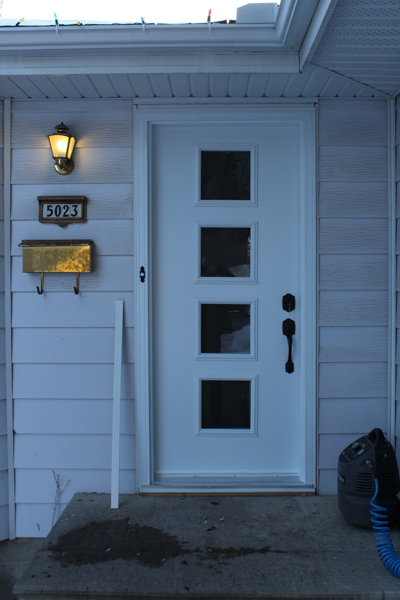 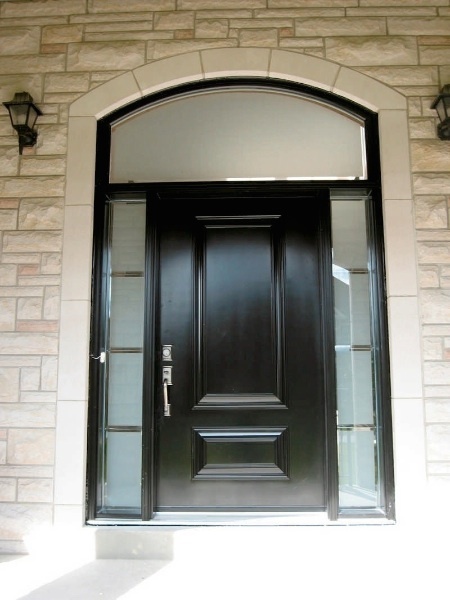 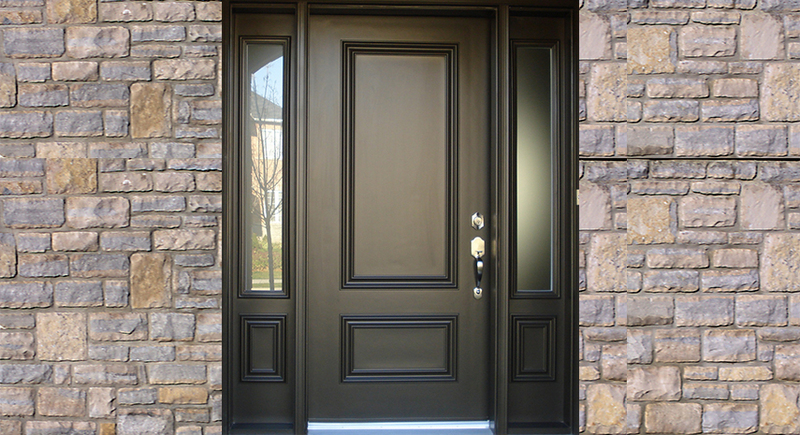 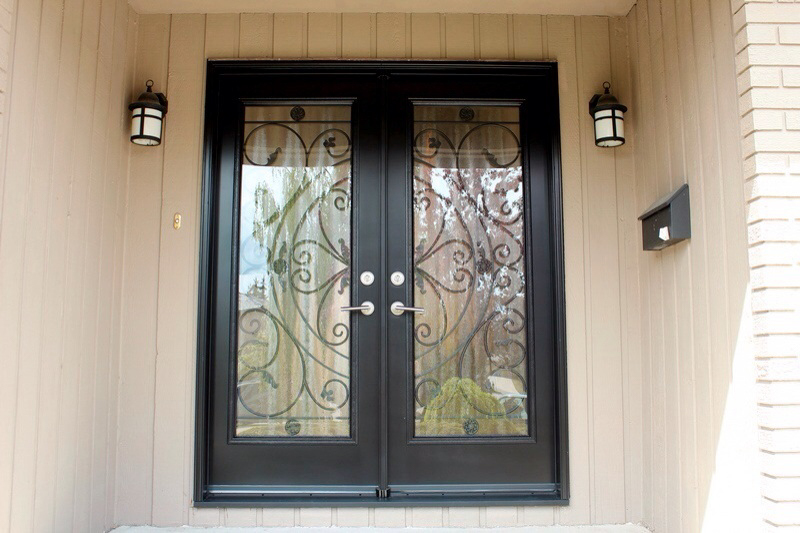 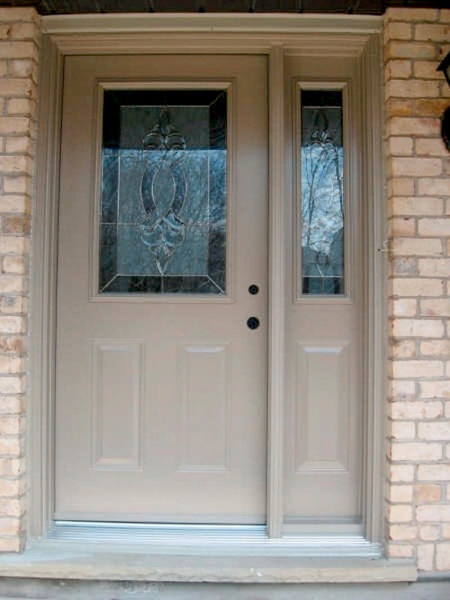 Novatech is committed to providing residential builders, homeowners and decorators with personalized residential steel entry doors that are not only elegant; but, also are durable and affordable.